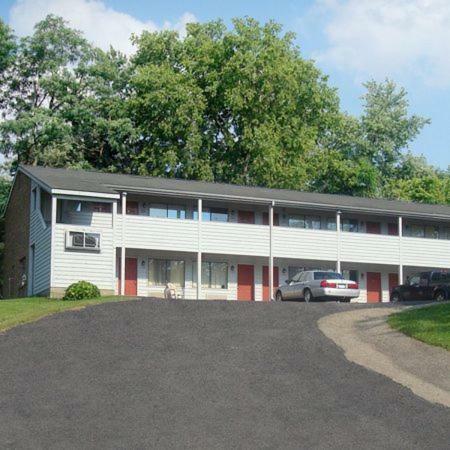 Located 9 miles from Rocky Fork State Park, this Hillsboro, Ohio hotel boasts free Wi-Fi access and rooms with cable TV channels. 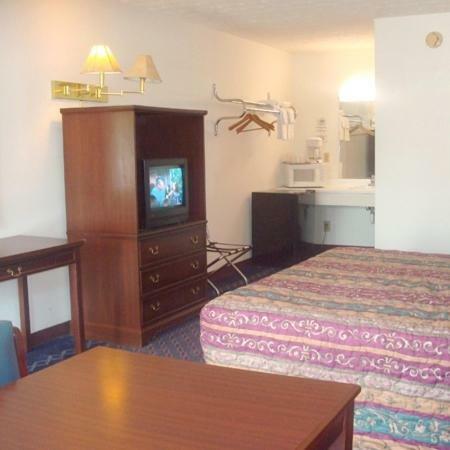 Highland County Airport is 6 miles away.A microwave and a refrigerator are featured in every room at the Paragon Inn Hillsboro. 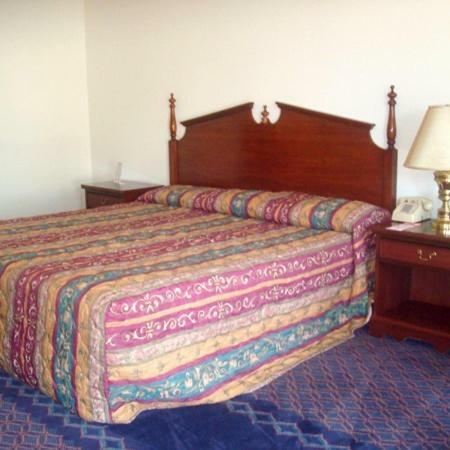 They include a coffee machine, air-conditioning, and en suite bathroom. 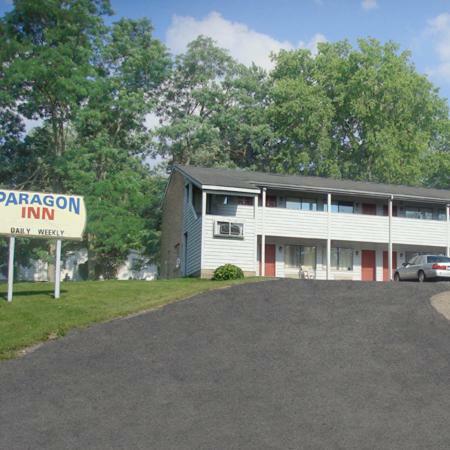 Free parking is offered at the Hillsboro Paragon Inn. 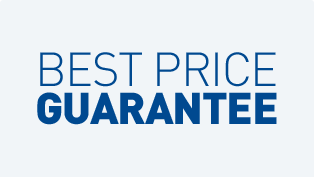 Guests have access to the on-site laundry facilities, as well. 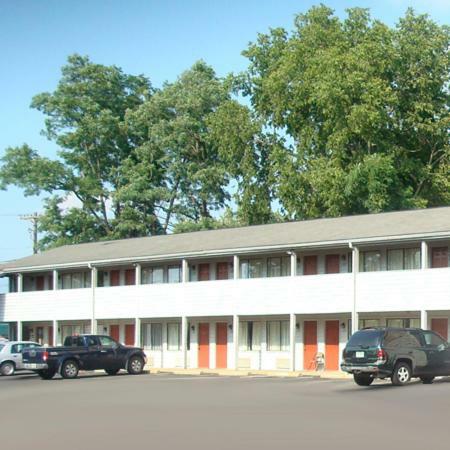 The hotel also has 24-hour reception services.The Hillsboro Elks Country Club is 1 mile away. Paint Creek State Park is 17 miles from the hotel.